The Bajaj Qute, even though mired in controversy in India and still caged, has made quite an impact outside the country. 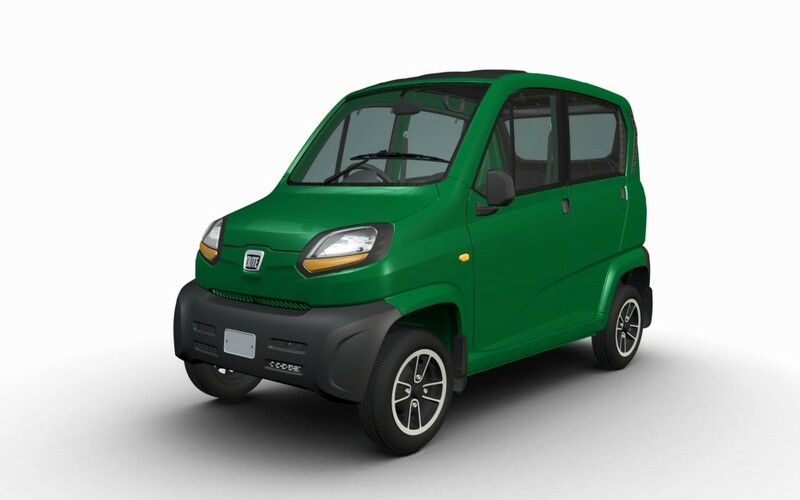 As a part of its ongoing global strategy to export to as many as 19 countries across Asia, Africa, Latin America and Europe, Bajaj’s star-crossed quadricycle has now set its sights on Russia. When launched in Russia as a passenger vehicle in the coming months, the Qute will become the country’s most affordable car. To be introduced with a price tag of of about 300,000 rubles (INR 3,05,851), the Qute’s Russian deliveries are expected to begin by November 2016. To be retailed though East West Motors in Russia, the Qute will undercut the Daewoo Matiz, the country’s current cheapest car, which retails for 314,000 rubles (INR 3,19,958). 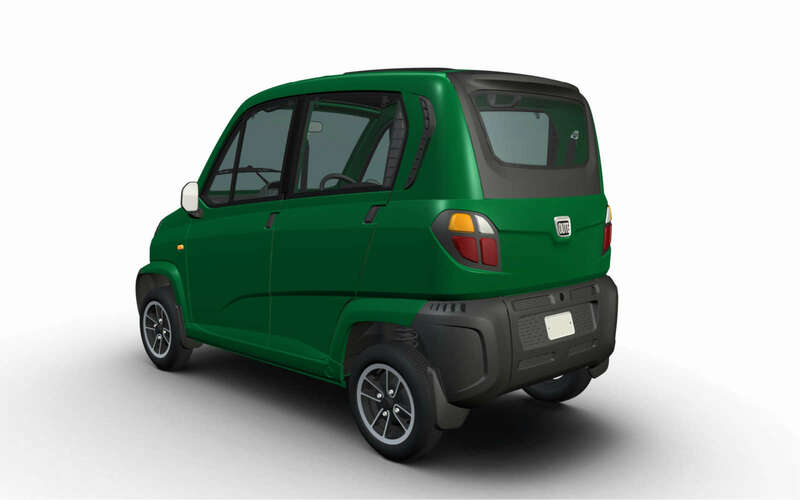 Unveiled in India in September 2015, and aimed at 2- & 3-wheeler consumers who desire car-like benefits but cannot afford one, the Qute is a quadricycle powered by an all new water-cooled DTSi, 4-valve engine that has a fuel efficiency of 36 kmpl. The Qute can reach a maximum speed of 70 km per hour, while its spews an extremely low carbon emission of 66 gm/km. However, the Qute’s fate in India still remains undecided as it hasn’t been encouraged by the Indian judicial system, and the automotive community. Opposition from competitors, controversies revolving around the questionable safety of the vehicle, and also the concern of auto drivers losing their jobs have gripped the Qute’s Indian prospects tightly. Still, production of the Qute at Bajaj Waluj has been ramped up to export over 500 units in April 2016 alone, while total exports for FY17 are estimated at 10000 units.